Your family deserves beautiful smiles and excellent orthodontic care to keep those smiles strong. At Bielas Orthodontics, it's our mission to make sure you get the best service possible. 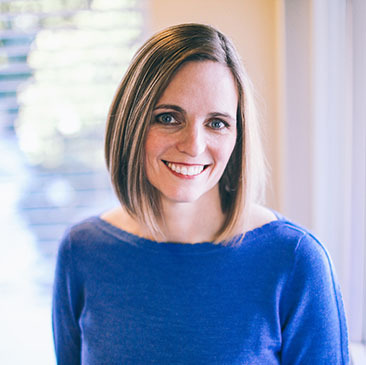 Dr. Jennifer Bielas and our friendly staff have been serving the people of Sedro-Woolley, Burlington, Mount Vernon, and many other communities in northwest Washington since 1999. We work to bring our experience and dedication to each patient. Bielas Orthodontics works with people of all ages to correct and strengthen smiles. We offer braces for kids and adults, and we are certified providers of Invisalign® and Invisalign Teen® clear aligners. Dr. Bielas will discuss your options and work with you to create a care plan that meets your needs. Contact our Sedro-Woolley orthodontic office today to schedule your complimentary consultation with Dr. Bielas. Our staff is happy to help you find a time that fits for you and answer any questions you may have. Invisalign treatment uses a series of virtually invisible, removable, and comfortable aligners that allow you to smile more during treatment as well as after. Invisalign clear aligners are made with 3D computer imaging technology and have been proven effective. Invisalign isn't for everyone, but it is a great option for people who want straight teeth without having to worry about fixed aligners.